About Us | American Glass Inc.
American Glass was founded in April 1978 in Springfield, Missouri. From the beginning, our customers have been our number one priority. 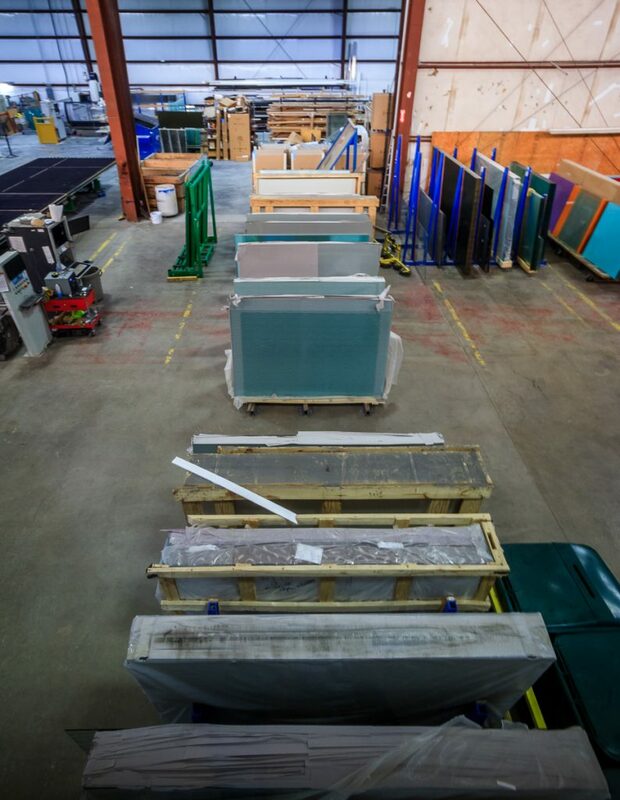 Our mission is to continually strive in providing our customers with the highest quality products and services the glass industry has to offer. The continuous investment in machinery and technology has allowed us to expand our plant and service our customers more timely with the highest quality and efficiency. 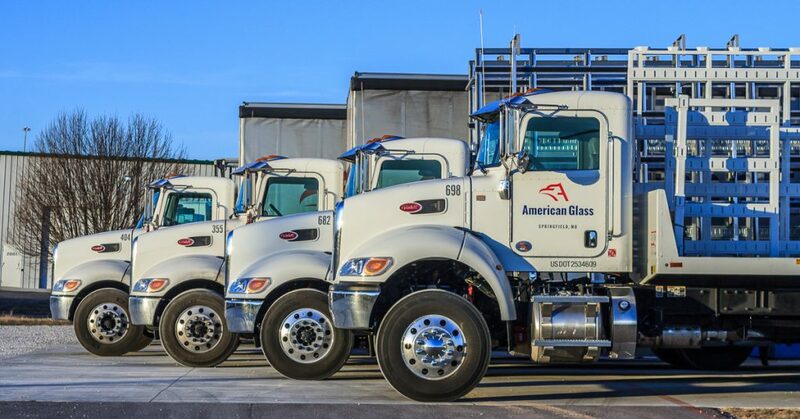 American Glass distributes our quality product throughout seven states. We are proud of our continued expansion opportunities which enables us to serve our customers better with extended product offerings and provide additional jobs within our community. We invite you to browse our website and to contact us with any questions.